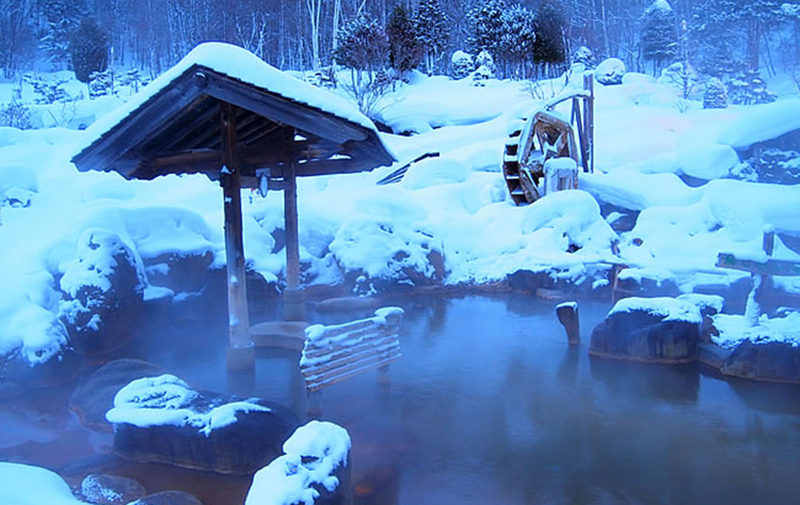 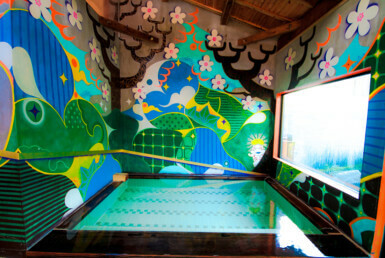 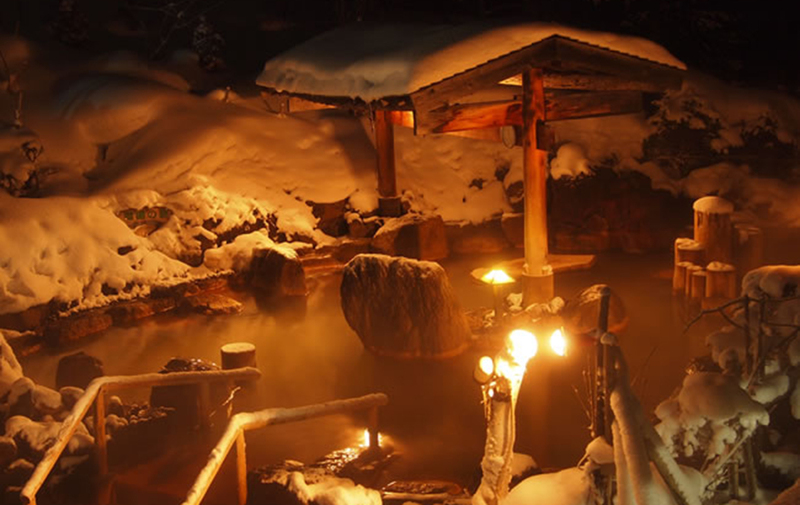 With a surprisingly large size and open feeling, this onsen has an outdoor bath fitting a maximum of 200 people! 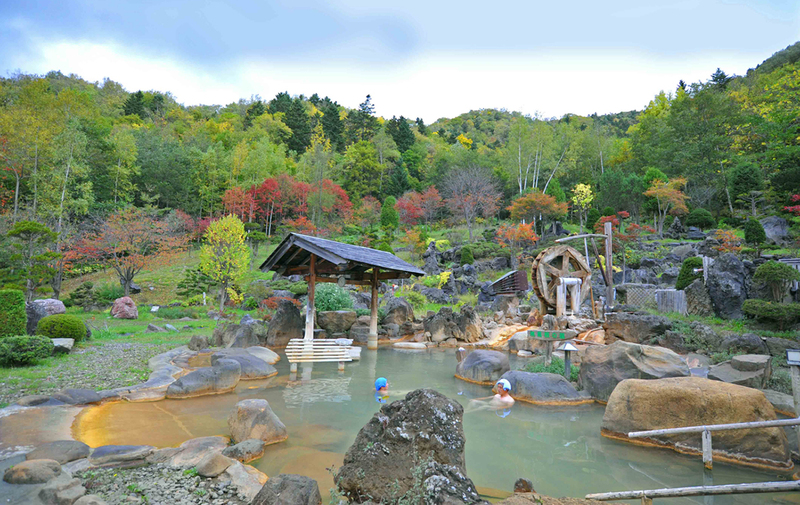 Only here can you enjoy this amazing location in the middle of nature while relaxing in the outdoor hot springs. 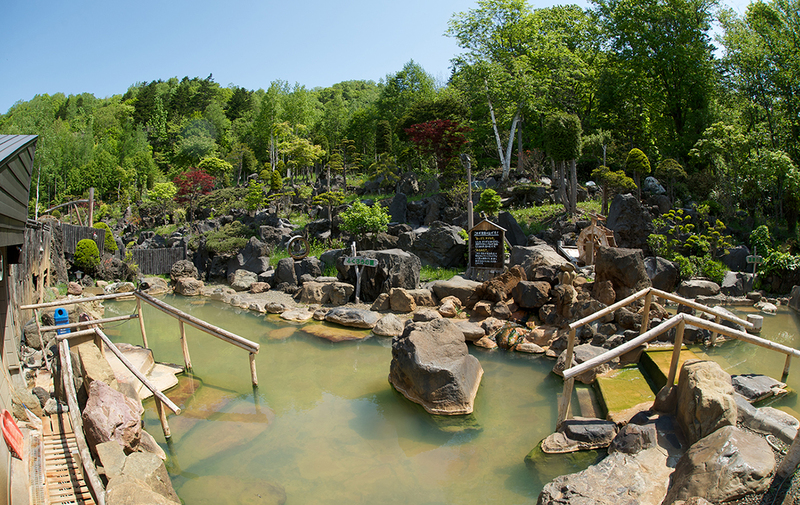 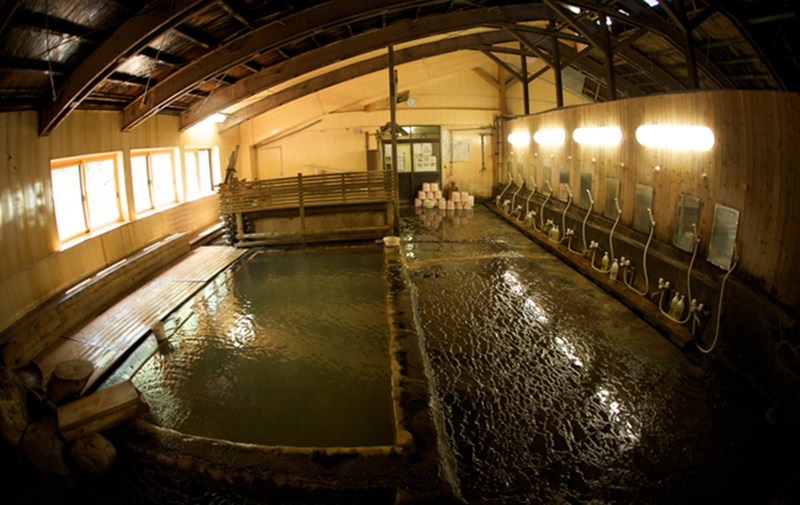 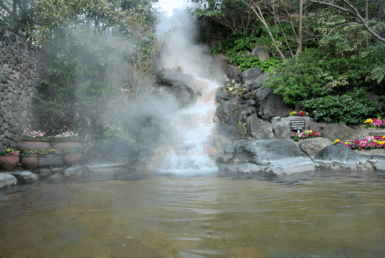 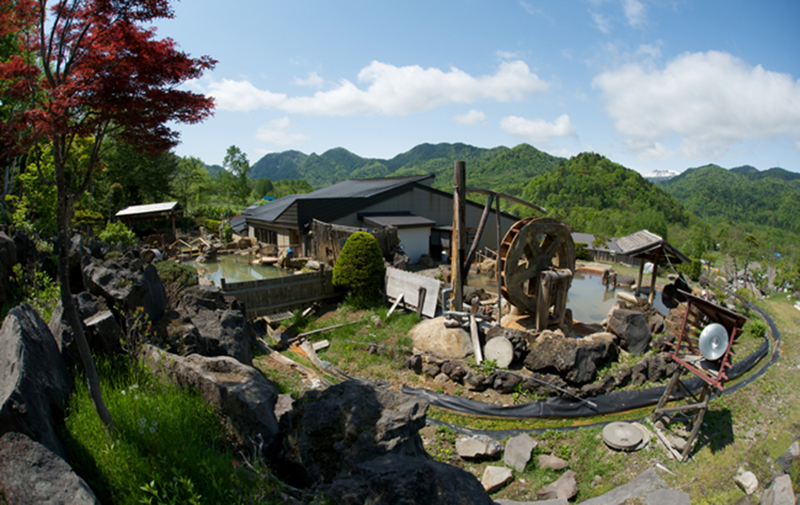 This 100% natural onsen is sourced directly into each bath without using a storage tank, meaning it doesn’t touch the outside air at all before reaching the bathing facility. 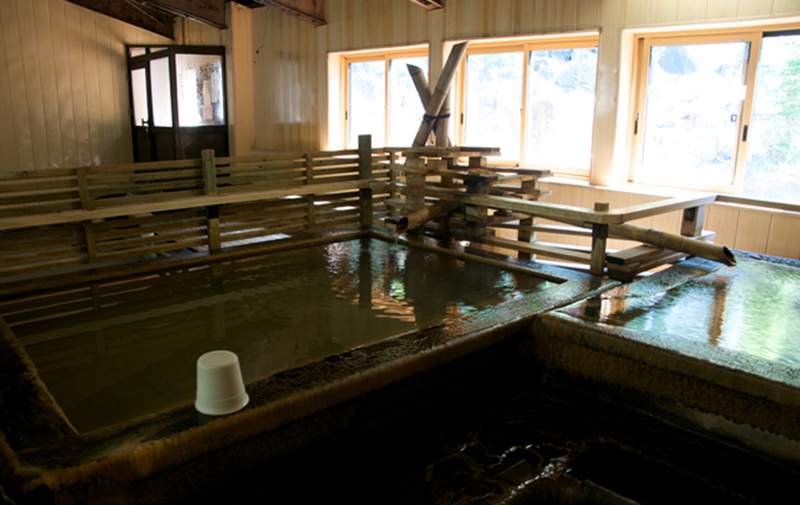 Because the water is poured without oxidation, it uses no chlorine and therefore is safe for the skin! 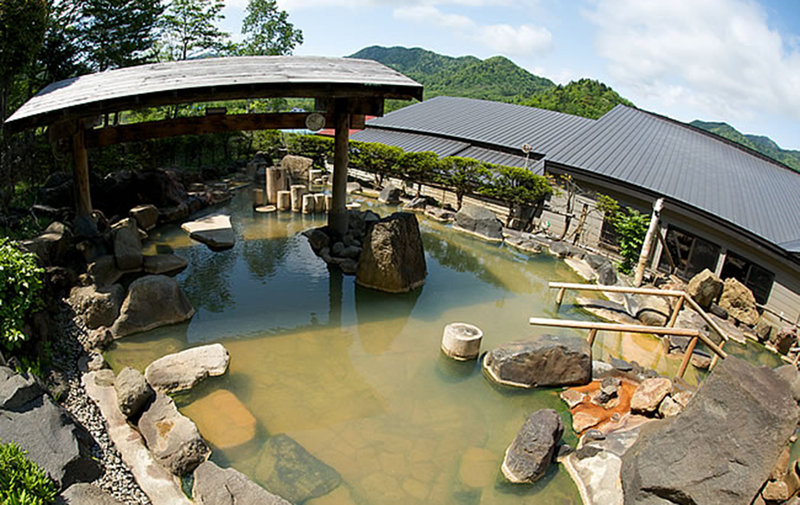 The outdoor bath pays specific attention to the design of the stone. 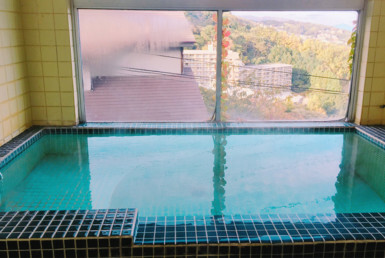 There are areas where you can soak up to your waist, your neck, or even spaces for those who prefer to lay down and sleep while having the warm water trickle down. 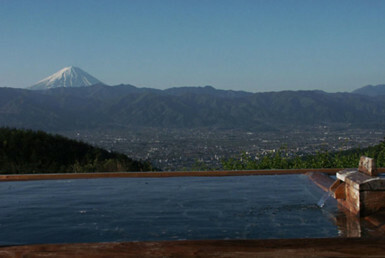 In addition, Indian curry, soba, Genghiskan (lamb), and specialty homemade drinks are also available! 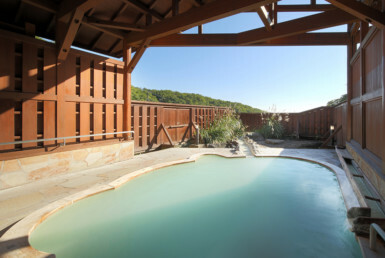 Massages and a salon are also available allowing guests to enjoy the facilities for an entire day of relaxation!